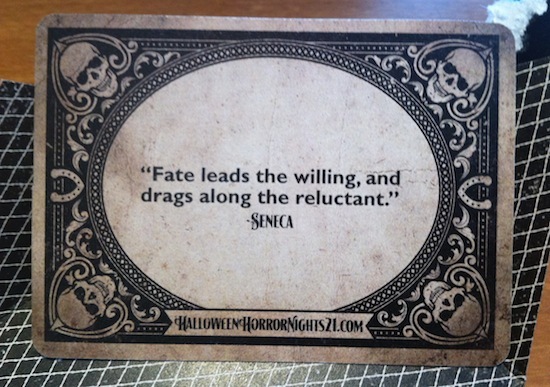 A couple days ago Universal Orlando posted this on there facebook page: “‘To wait for luck is the same as waiting for death.’ – Japanese Proverb. 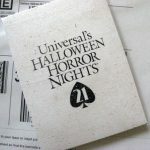 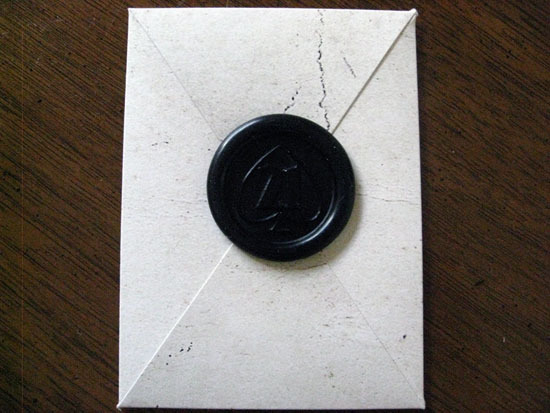 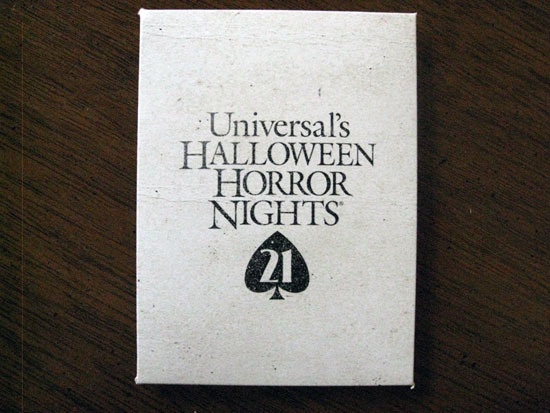 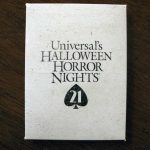 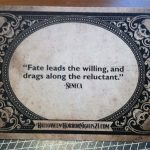 Be one of the first 21 people to email HHN21@universalorlando.com with your full mailing address, and then just wait…”. 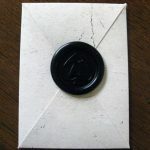 Today the wait was over for the “Luck“y 21 people and other media outlets such as this site, everyone started to receive the packages! 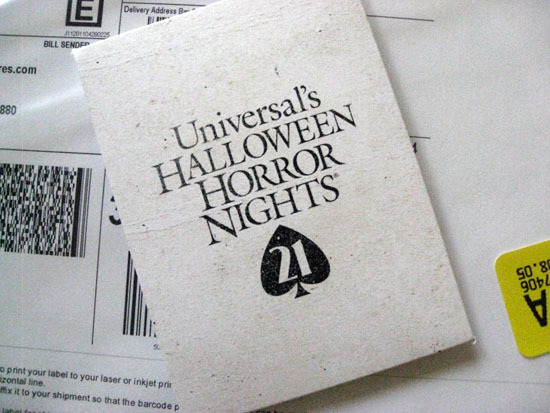 We didn’t open our little envelope, but thanks to Orlando Attractions Magazine here is a picture of the card!